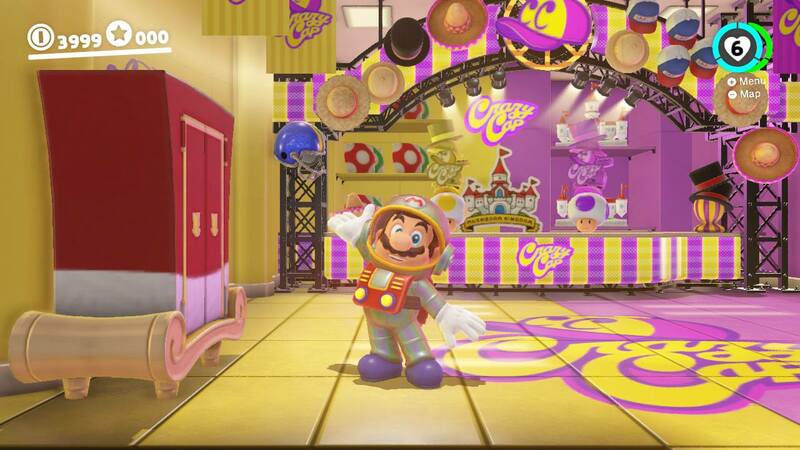 Two new costumes are now available in Super Mario Odyssey. 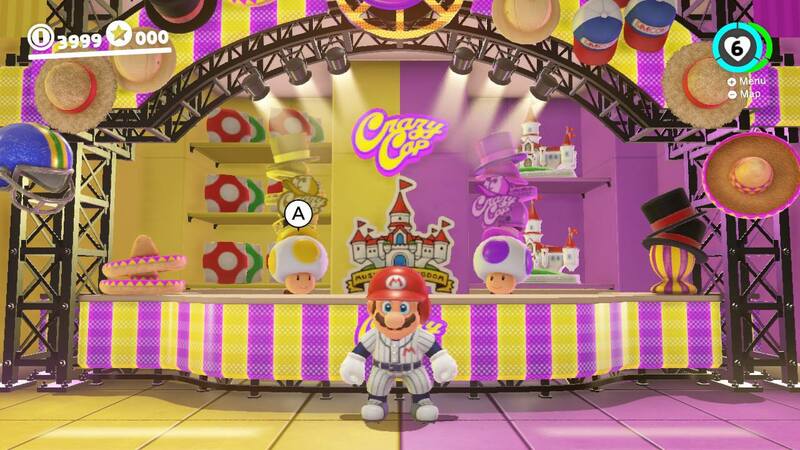 Along with the Satellaview Helmet and Satellaview Suit, players can also spend their coins on the Batting Helmet and Baseball Uniform. 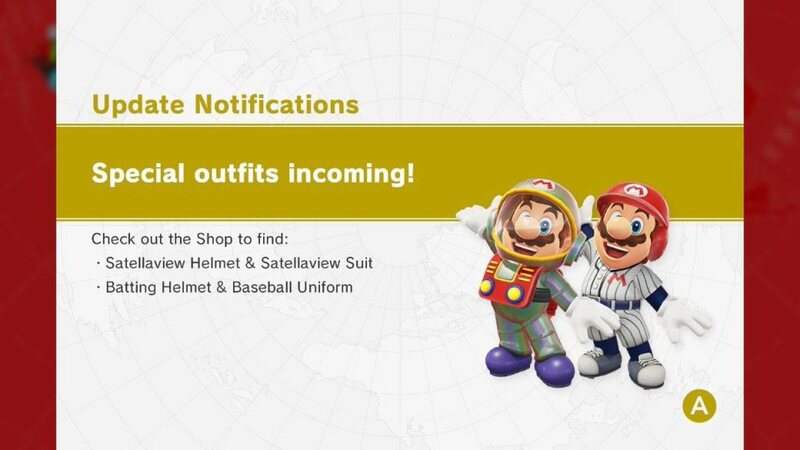 Both of these costumes for Super Mario Odyssey were previously leaked. For the full list of outfits that should eventually be added, head on over here.